We are very proud of our small broodmare band. We feel there is some of the best old and new bloodlines in our pedigrees. 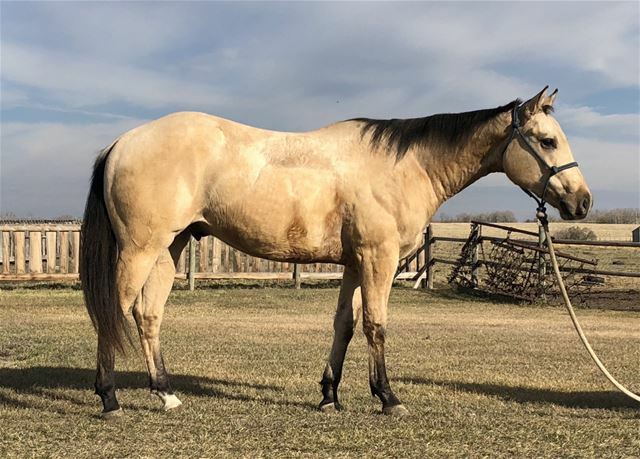 There are numerous AQHA Champions, AQHA point earners, NCHA & NRHA money earners, and producers of such included in these pedigrees. Some of the biggest names appear ON papers, where it counts, not generations back. Kodi showing "Amigos Sela Sail"
Intensley "Poco Bueno" & "King" bred, 100% foudation. Fancy grullo color, with a working cow pedigree. 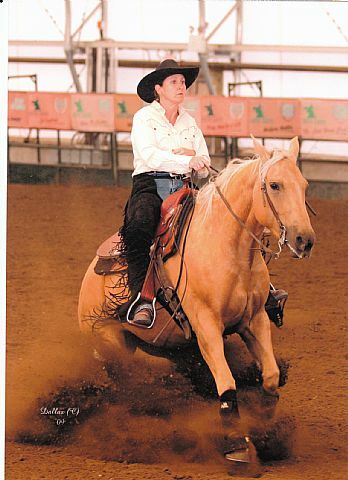 Broke to ride, started in reining, always has a good foal. 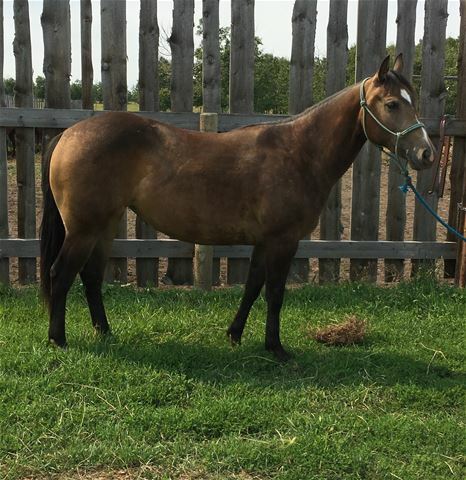 This mare has several foals in excellent professional roping programs, competing at a high level. 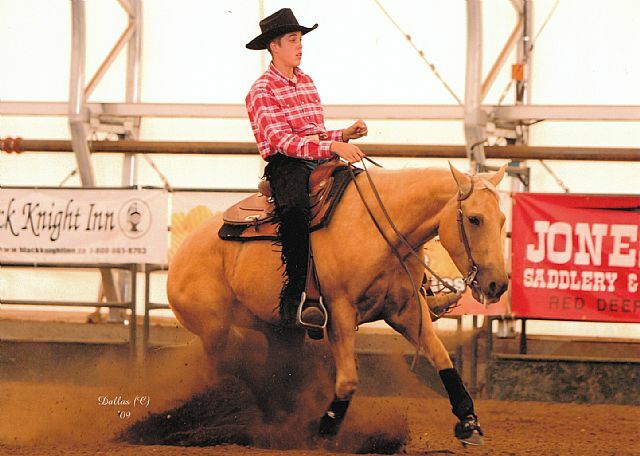 This is an excellent cross with our buckskin stallion. 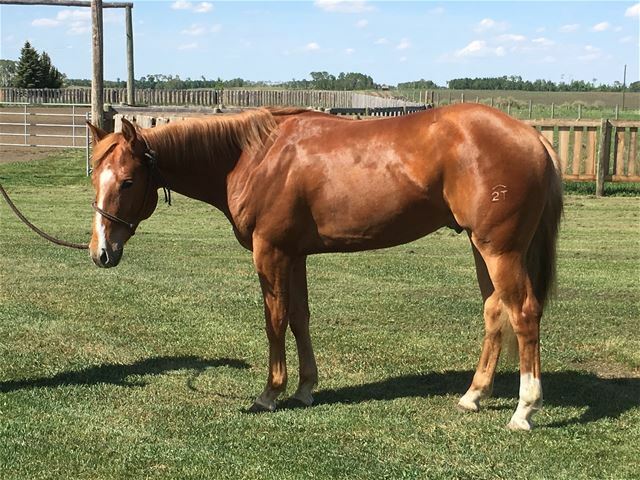 Daughter of "Wimpy", Dam of Halter Pt earners, 12 foals all by "Poco Bueno"
Own daughter of Canadian Supreme Hall Of Fame HIGH SIGN NUGGET. 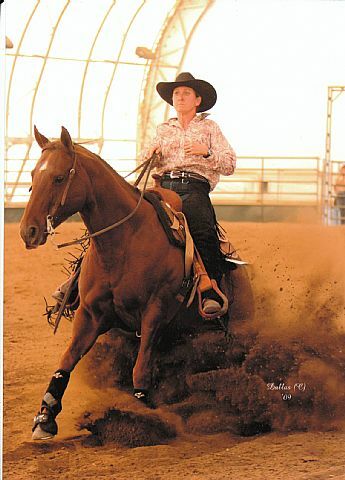 We’ve always been very impressed with the High Sign line of horses. 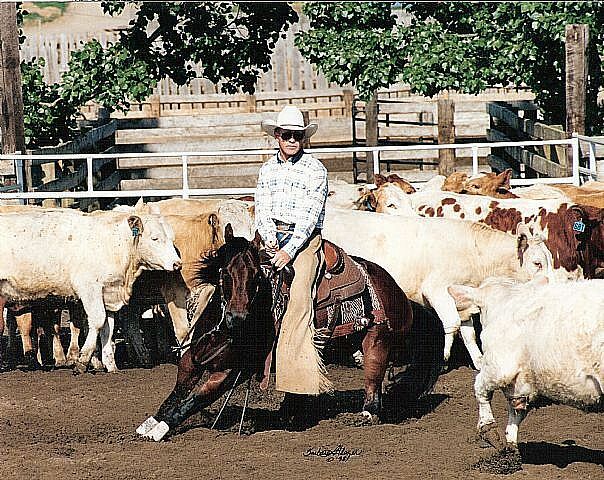 They are very talented, tons of cow and make awesome non pro horses for a wide variety of events. 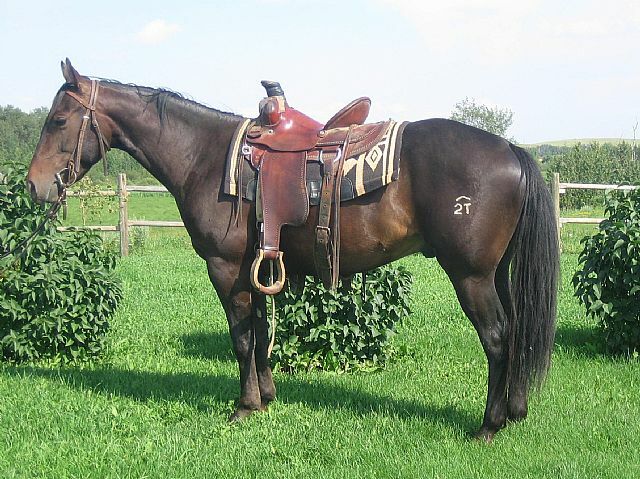 And let’s face it, the industry needs more non pro caliber horses out there, not open calibre. Our whole philosophy is to produce a prospect that is extremely user friendly but still have the talent to compete if the owner chooses. 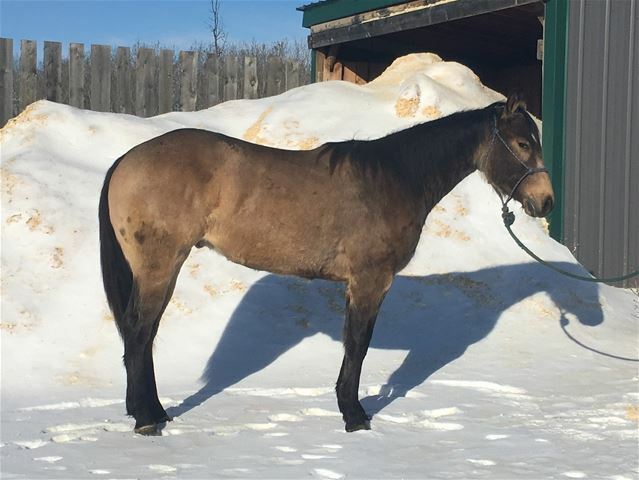 Crossed with EYEM STILL SMOKIN, we sure have a higher than average chance, plus, who wouldn’t want a Buckskin Appaloosa?! 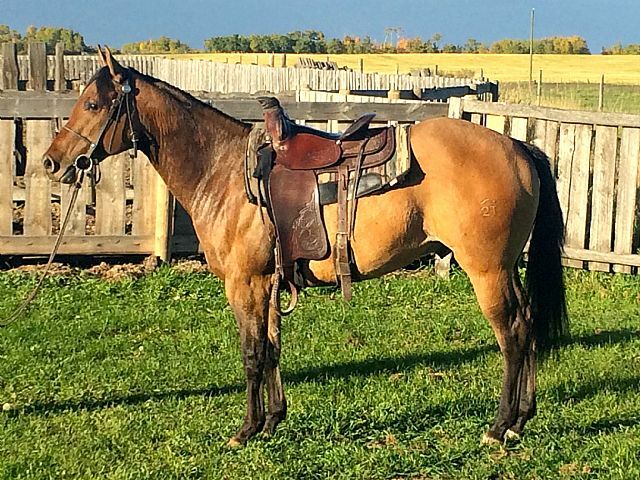 This mare is stout, with lots of bone and a pedigree that says COW all over it! 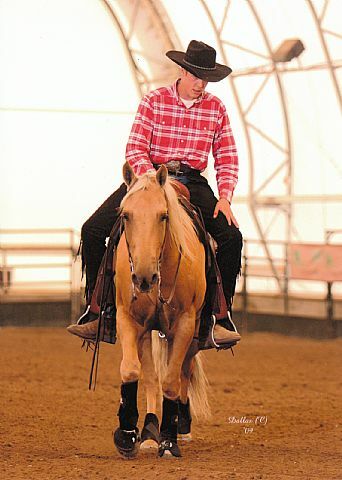 Professionally trained and shown reiner from Jarrett Reining Horses. 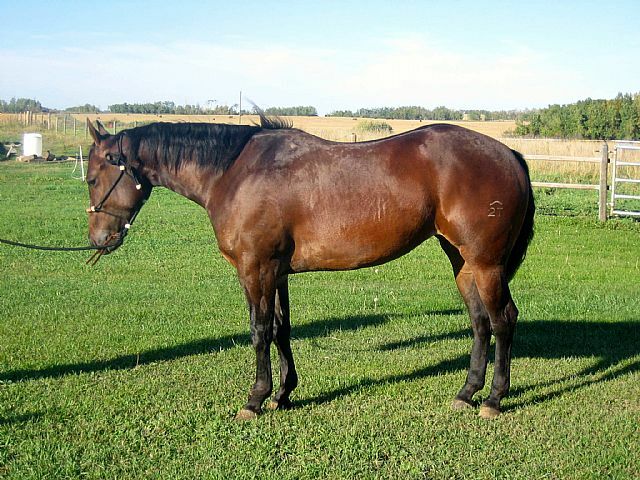 Big, solid built mare, beautiful head and big hip. 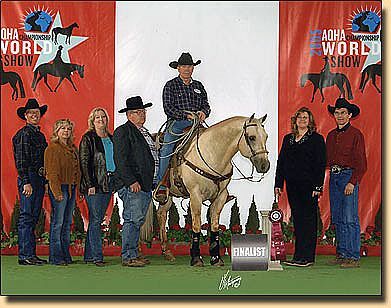 NRHA LEADING DAM. 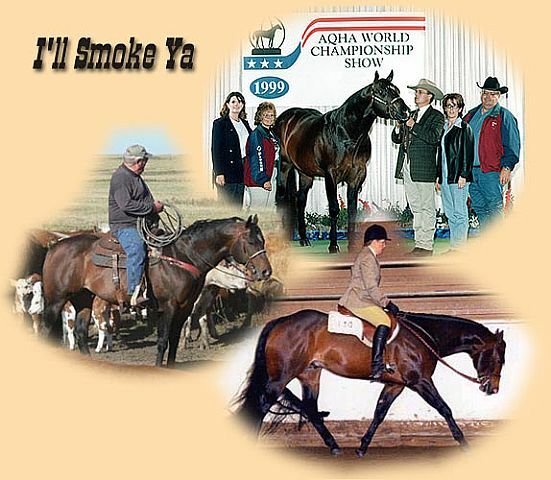 OUT OF BE AECH ENTERPRISE, NRHA HALL OF FAME AND MILLION DOLLAR SIRE AND A LEADING SIRE OF NRHA MONEY EARNERS. An own daughter of the great "Pepinics Master". 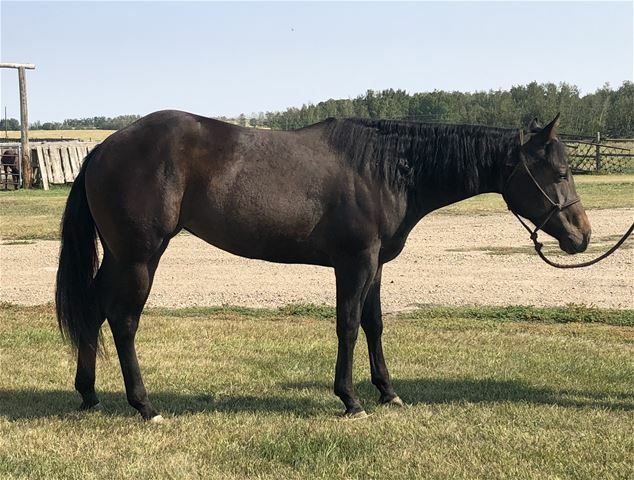 Very well built mare with a huge hip. 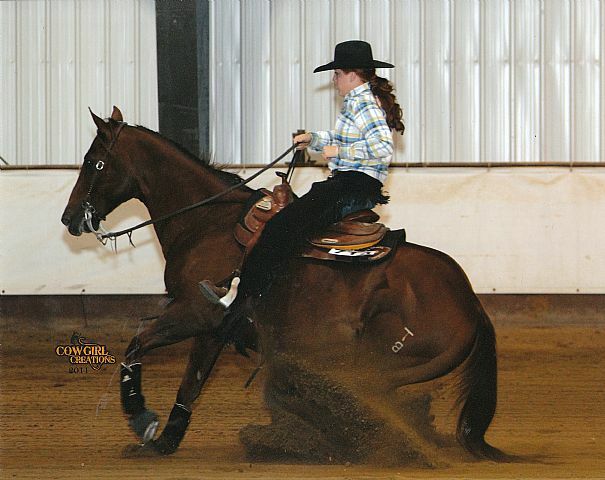 This is a fantastic mare! 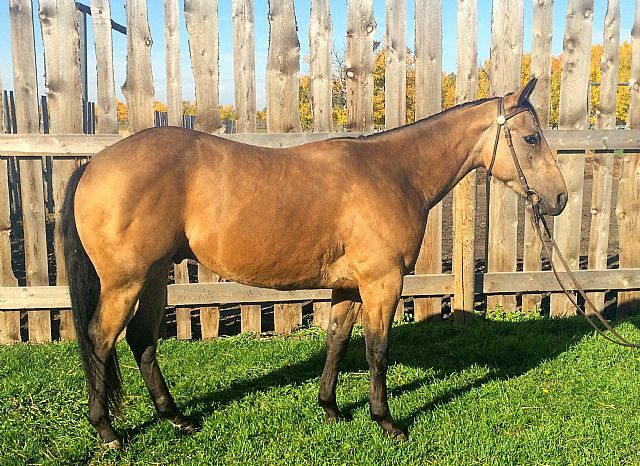 A foundation bred mare at it's best, this mare is pretty and talented. 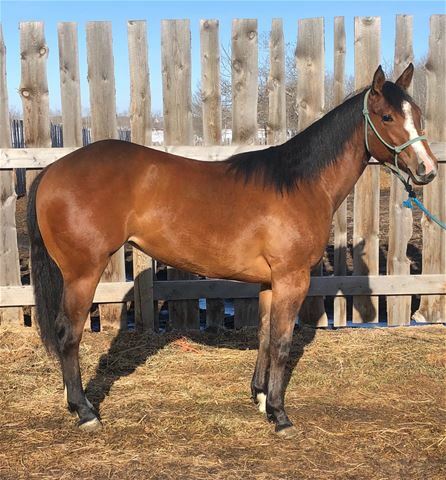 Not often will you find a mare with color at this age with names like this ON her papers. It's old blood, tried and true! 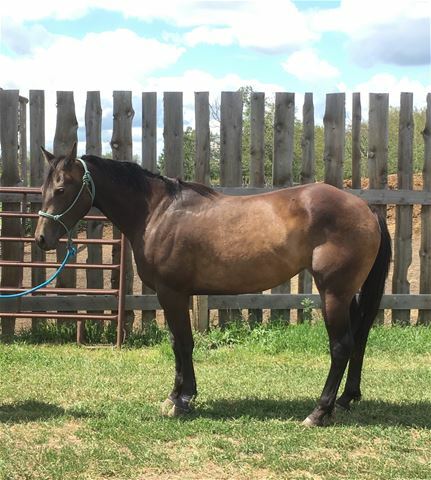 This mare is very well broke, very cowy, smooth and very quiet. 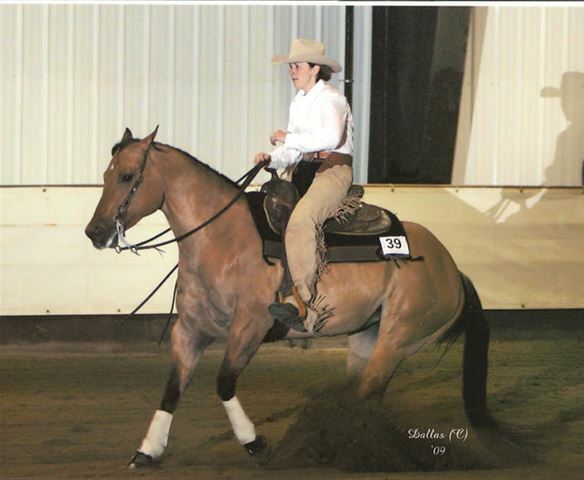 Look at the 3rd generation on this mare! 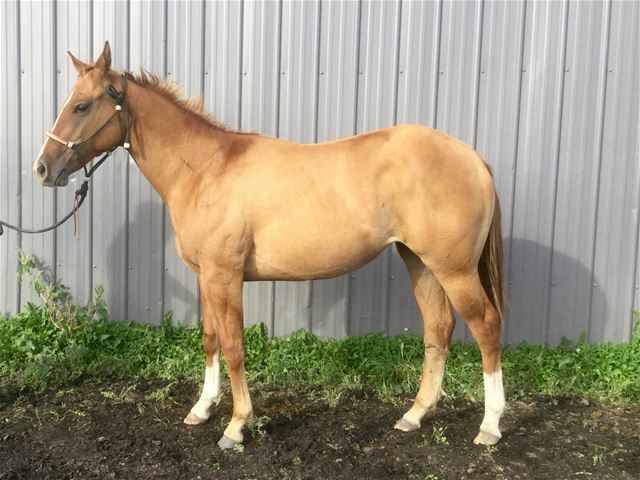 This is a very stylish filly that is extemely talanted. 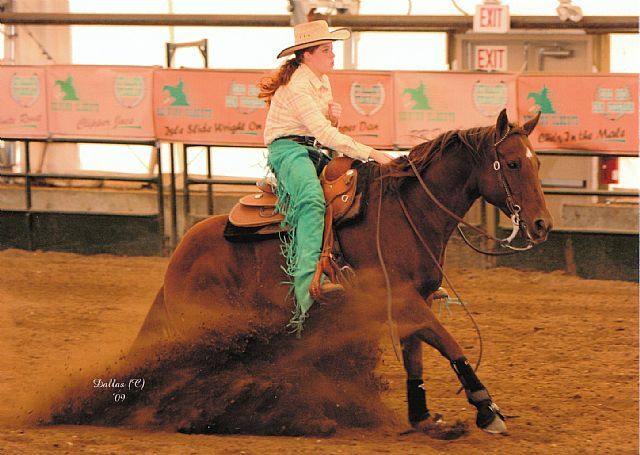 Trained for reining before being bred. We found her easy to train, very willing and a people lover. 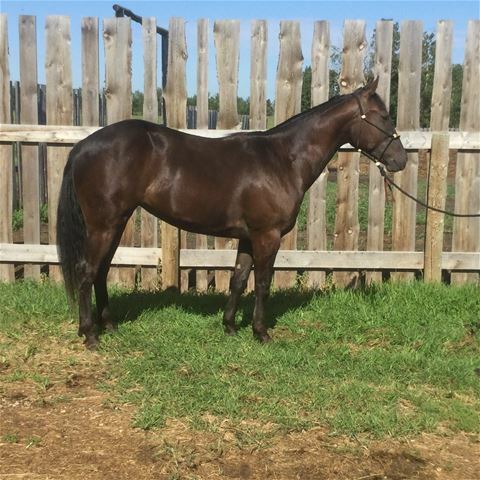 A beautiful pedigree, packed with talent, what more can you ask for in a broodmare. 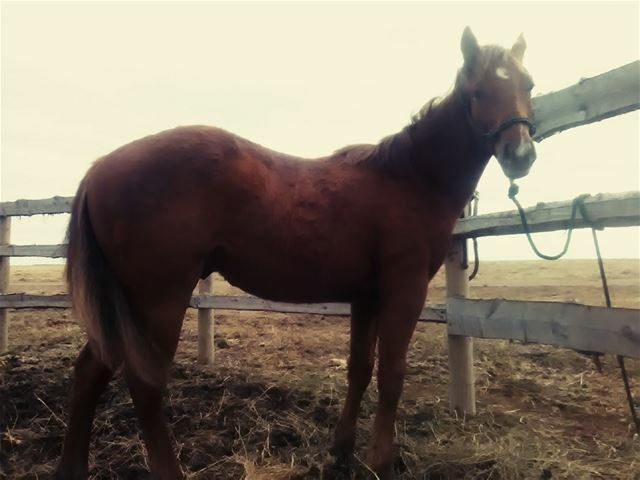 Own daughter of "Cheyenne Shorty", good solid mare, lots of body and bone. 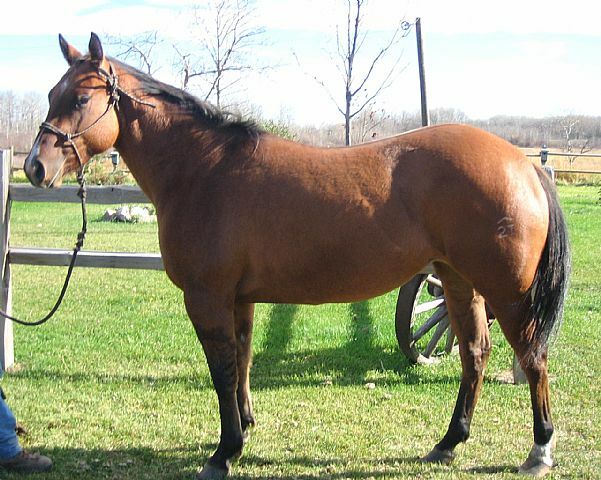 Really well built mare, big bone. We've been a fan of "Dillon Shook" for years, it's good to have one of his daughters. 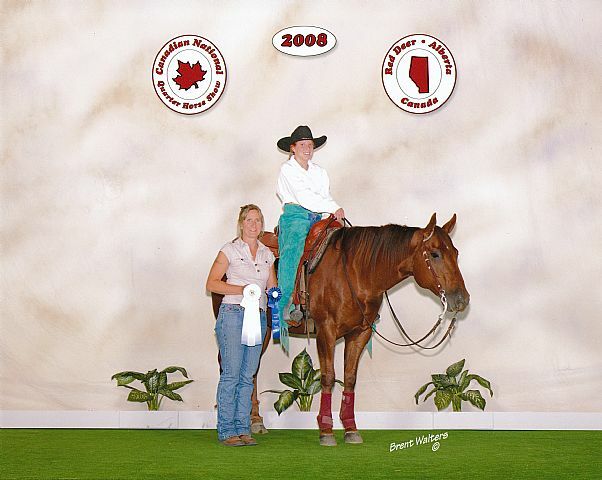 100% FQHA, Intensley "King" and "Poco Beuno" bred. 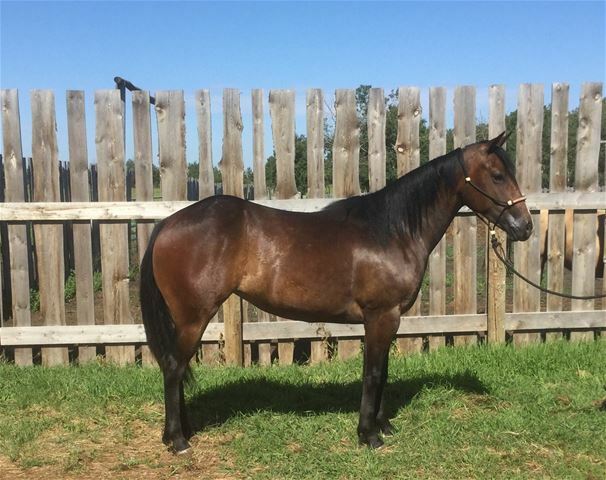 2012 foal by "Eyem Still Smokin"
Very pretty, very BUILT foundation bred filly. Very srtiking dark dun color with all the zebra markings. 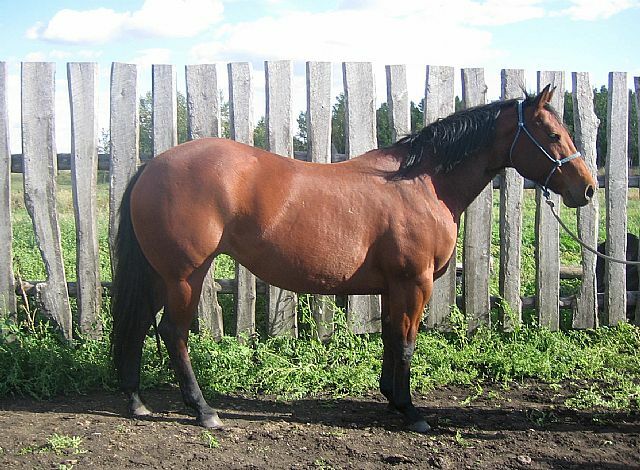 Unfortuneately she was injured severely as a two year old so went straight to the broodmare band in 2011. She's the only daughter we got out of "Doctor Fiddle". 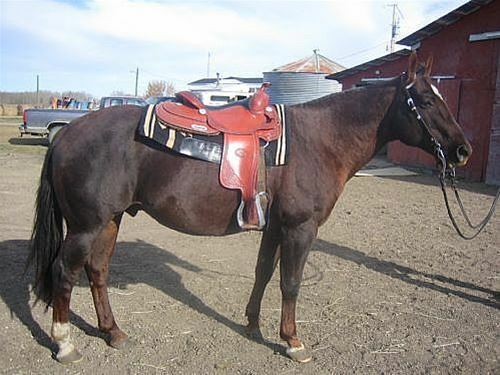 Wish we had 10 mares just like this one, this is a real nice mare and quite a producer! 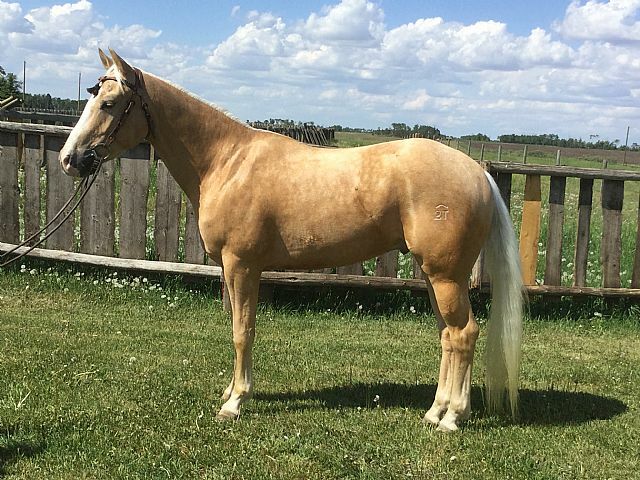 This beautiful mare is a full sister to our buckskin stallion. 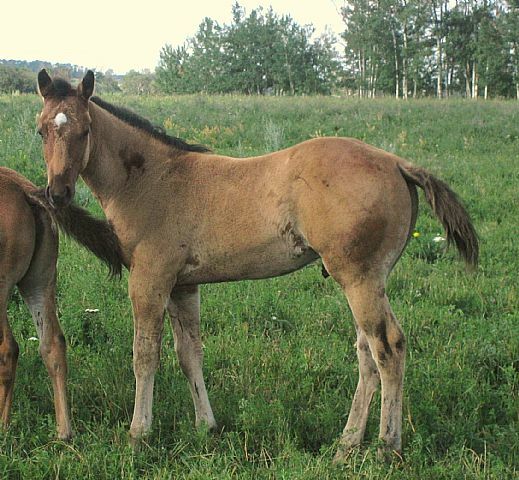 Papered as a bay but is actually a really dark buckskin color. 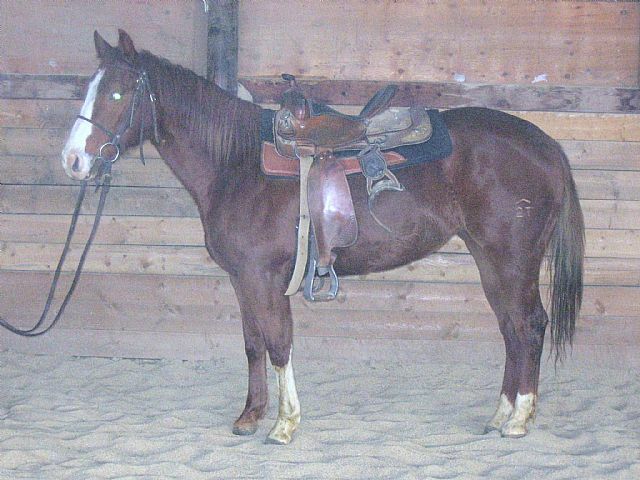 She is broke to ride and is super quiet, and just as nice to ride as her brother. 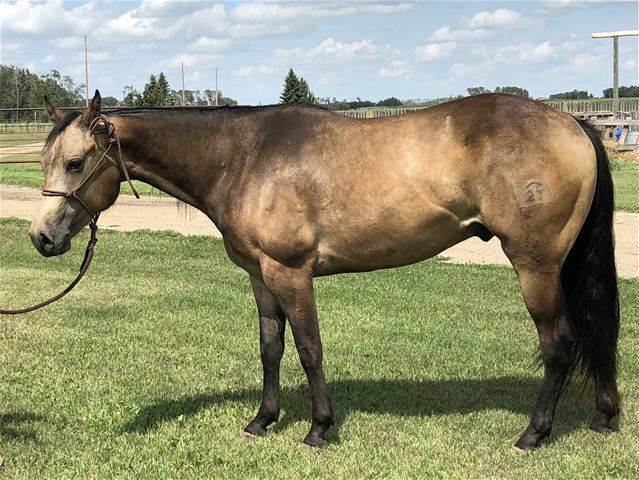 Professionally trained reiner, our daughter has shown her extensively for the past 7 years and is now in broodmare status. She's extremely trustworthy, has a HUGE stop.